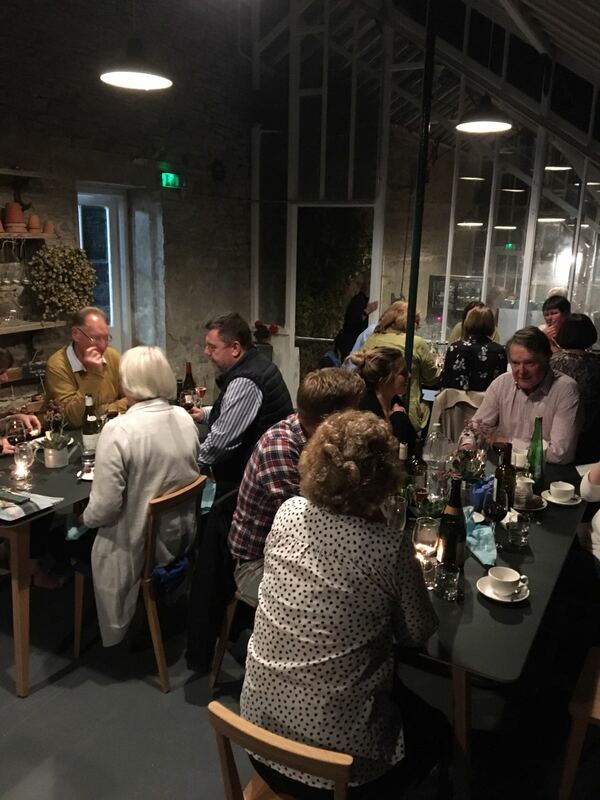 Last weekend we hosted our first pop up restaurant in The Garden Cafe. Polly Parsons from Hassle Free Weekends is well known for catering for weddings and other events, however this was her first pop up restaurant and she absolutely aced it! 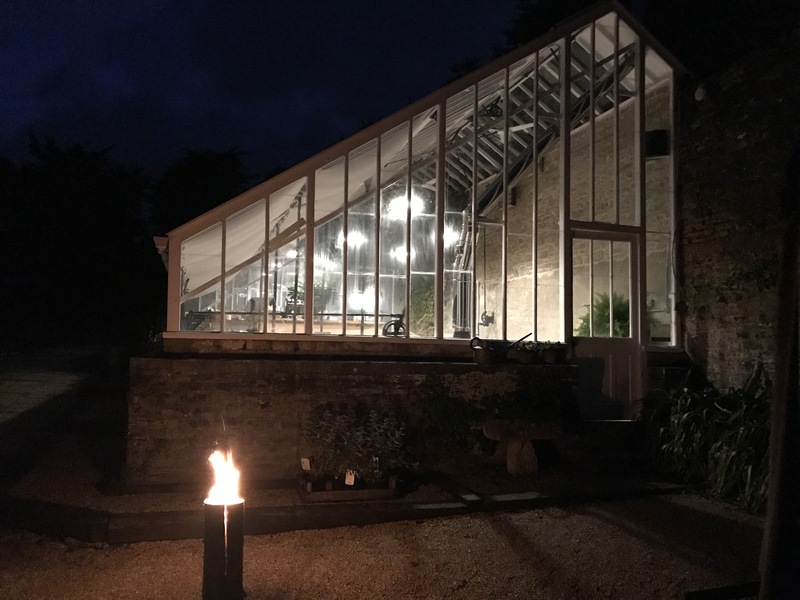 We had three great evenings of unbelievable food and the greenhouse helped to create the perfect atmosphere, with the wood burning stoves roaring away. We’re so excited to repeat it again this weekend. We called in at the café today, and loved it. Claire at the café recommended the pop-up restaurant, but how much will it be, and how do we book? We’re thinking of the 2nd to 4th November weekend. Please could you let me know when the sushi pop up is happening, how much a head, and if children are allowed. Thank you. Zoe, Thankyou for your interest in the pop-up Restaurant at Miserden. Unfortunatly a Sushi is not yet a posibility, but keep looking back here to see future options. Do you have an e-news group you could add me to so I hear about new dates for your pop ups? Kate, If you go to the Pop-Up page of our website you can sign up for our updates so you never miss a Miserden Pop-Up.